Jose Zakany offers a premier photography service for couples who want their most important day to be captured by professional artists devoted to the highest standards in image making. Jose has photographed hundreds of weddings and spent 10 years developing innovative photographic techniques, that allow him and his team, to capture all the beauty and magic of your wedding, in a artistic, unobtrusive and spontaneous manner. Jose Zakany’s award winning work has appeared in galleries, museums, celebrity syndication, ad campaigns, magazines and album covers. 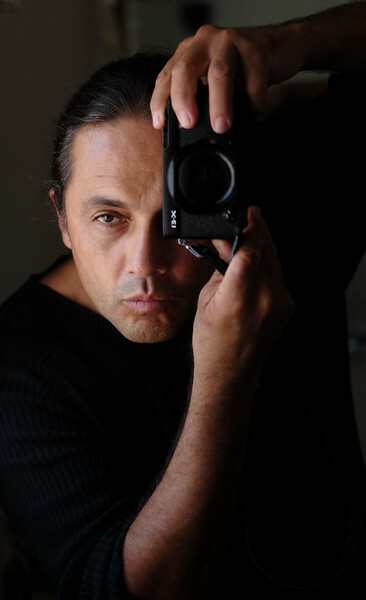 Jose has also presented photography workshops to industry professionals, at Sammy’s Camera and Kino Flow Lighting. Jose Zakany provides a full range of photographic products and services for your wedding. Make an appointment to meet Jose and his team, view our photographic work, and discuss your vision for your wedding. We are sure we can provide you the best photographic services in the industry.